The best in Fashion Jewellery wholesale. Our company was established over 20 years ago. 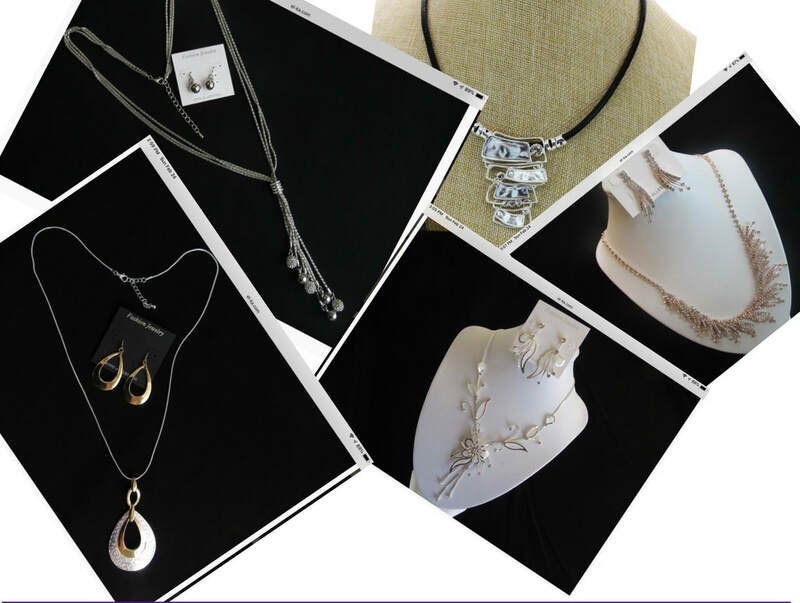 We are an import and wholesale company specializing in women's accessories. Our customers are women apparel shops, boutiques, gift and jewellery shops across Ontario and Canada. We strive to provide the highest quality of product and the best service to our customers. Our collection is well known for its’ quality, and style. We keep up with the latest trend and fashion. We are confident you will find our company to be a consistent and valued resource to provide merchandise that can make a significant contribution to your business profitability.